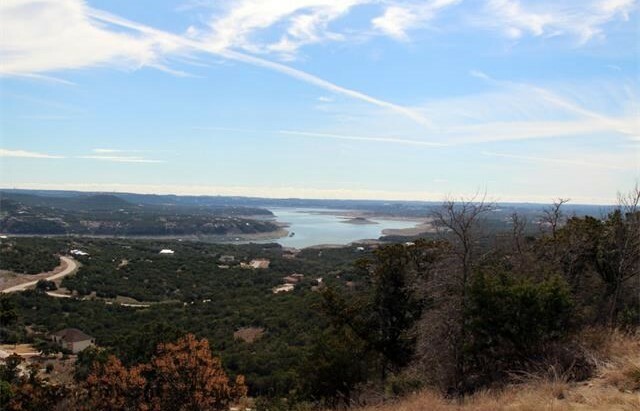 You are on top of the world with this magnificent 1+ acre hill top view! 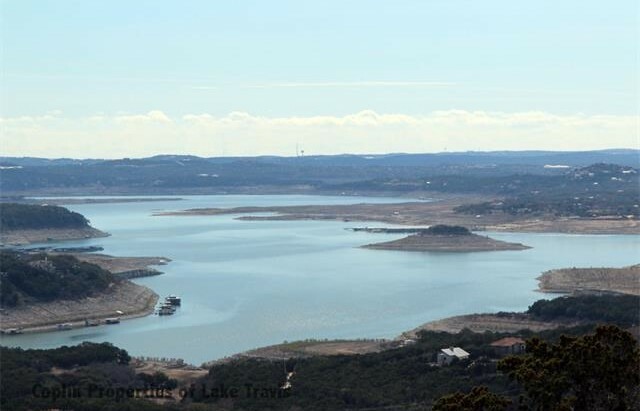 Spectacular view of Sandy Creek arm and Lake Travis main basin with hill country views. 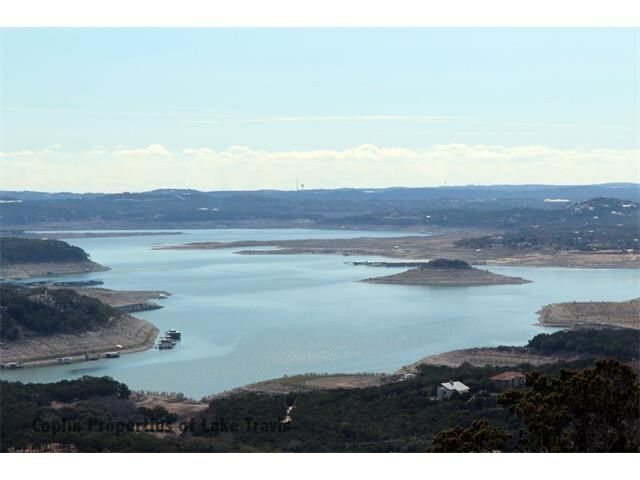 You must see the view to truly appreciate the incredible view that this lot offers. 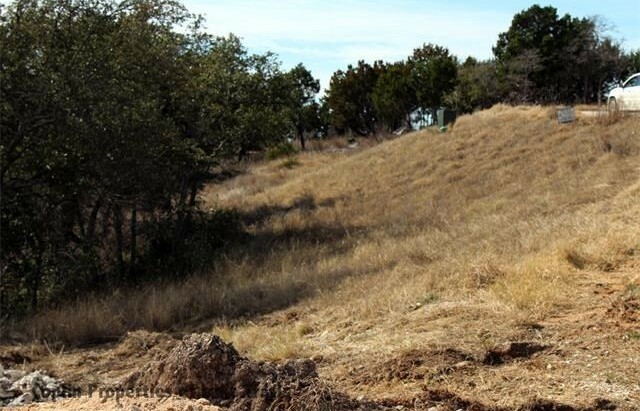 Reasonable building requirements with no time line to start construction on your dream home.